 Student Life at the University of Michigan is committed to making its websites as accessible to as many users as possible regardless of the challenges that they face. We strive to support full inclusion of individuals with disabilities as part of the University of Michigan's commitment to creating a diverse, multicultural community. This site was built using XHTML and Cascading Style Sheets (CSS), and conforms to accepted Web standards laid out by the World Wide Web Consortium (W3C). If anything on this web site does not validate correctly or creates a problem for any user, please contact techservices@umich.edu. We welcome your comments and try to provide widely accessible information for all visitors. The site will continually evolve based on industry best practices. We are glad to provide an accessible version of any Student Life document found to be inaccessible. In many instances, we have created HTML equivalents for content found in graphical pdf files. We continuously strive to provide all documents in an accessible format.